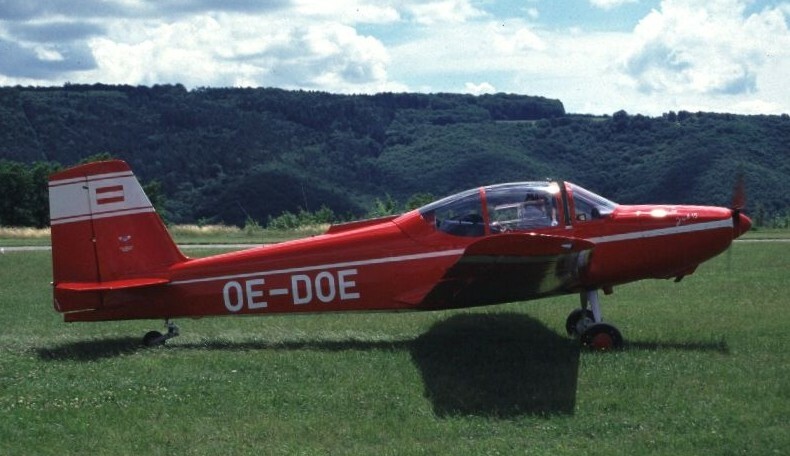 Drawing on past experience in the design and production of gliders and sailplanes, Josef Oberlerchner Holzindustrie built its first powered design in 1957. 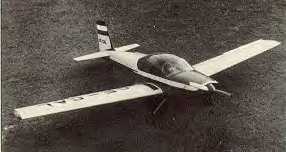 Of wooden construction, the prototype JOB 5 was a side-by-side two-seater powered by a 95-hp (71-kW) Continental C9012F engine and, after completion of more than 100 hours of development flying during 1958-9, the decision to embark upon series production was taken. A number of designs alterations were incorporated, however the JOB15 was evolved, larger than the prototype and with a third seat added. The original all-wood fuselage was replaced by a steel-tubular structure with glassfibre and fabric covering, enlarged vertical tail surfaces were fitted, and the selected engine was the 135-hp (101-kW) Avco Lycoming O-290-D2B. A hook was fitted to add glider-towing to the original roles of training, touring and limited aerobatics. 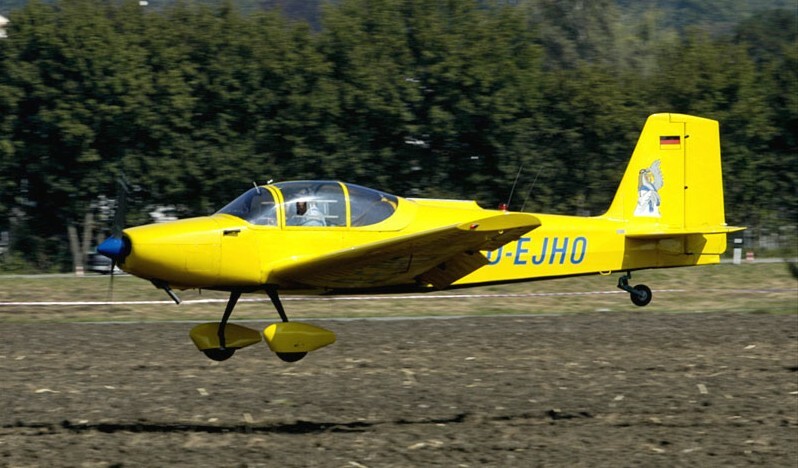 The prototype JOB 15 flew late in 1960 and two more were completed in 1962 before the JOB 15-150 was introduced, powered by a 150-hp (112-kW) Avco Lycoming O-320-A2B engine. Eleven were built, together with 10 JOB 15/2s, before the production ceased in June 1966. The specification applies to the JOB 15.